R&B Climate Control is thrilled to be pledging their community support again this year to the Fort Mill School’s athletics. 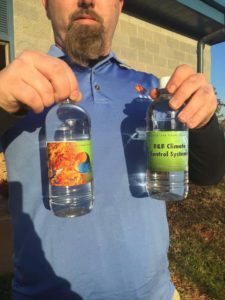 The schools raise money by selling the water bottles at athletic games and school events. 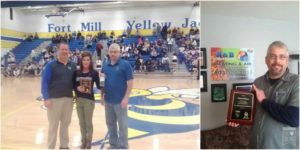 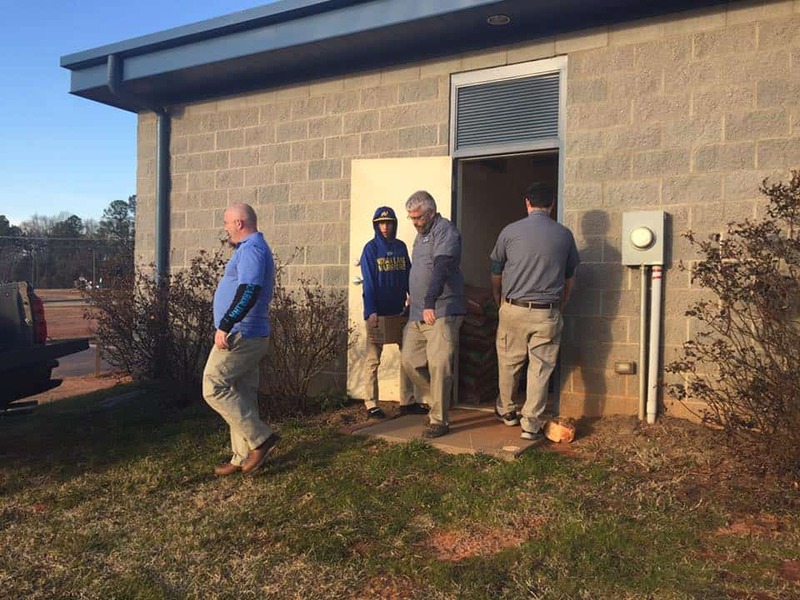 Waters Donated to Local school, Indian Land S.C.
At one of last year’s games, Fort Mill High School athletics presented R&B Climate Control with a plaque honoring their generous contribution and continued support. 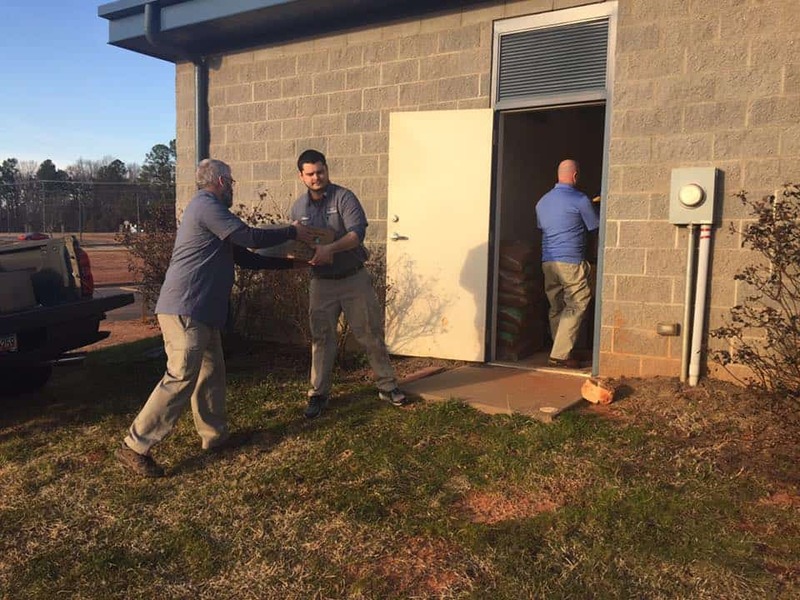 “We were looking for a way to reach out and help the community and felt what better way to give back to our local kids,” said owner, Russell Klara. 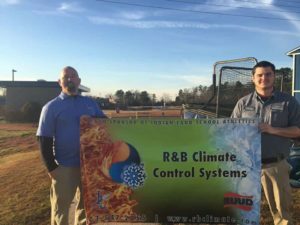 With over eighteen years’ experience, R&B Climate Control’s motto is simple: “Fix it right the first time.” In addition to their heating and air conditioning services, they also offer a wide variety of energy efficient units, helping to save customers’ money on their energy bills. 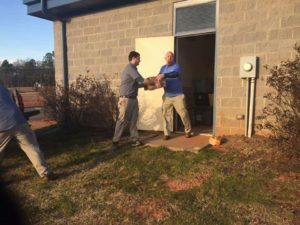 For more information, or to schedule a free in-home estimate on any heating and air issue, please call 803-547-2055.